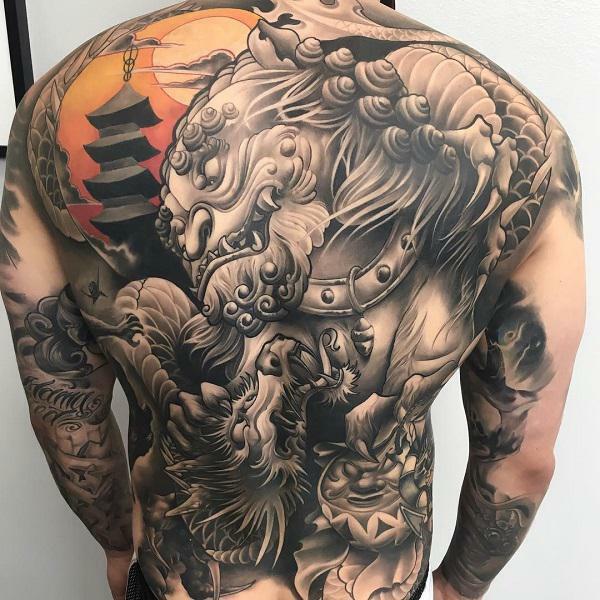 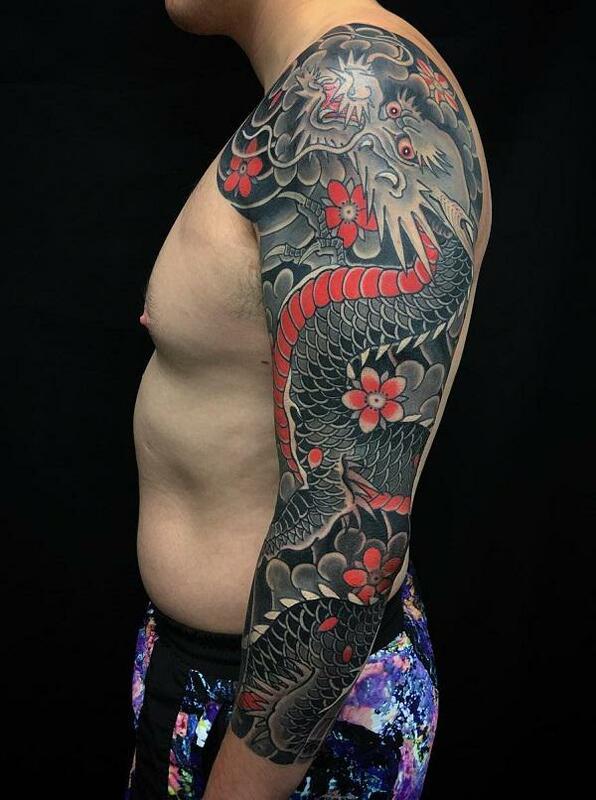 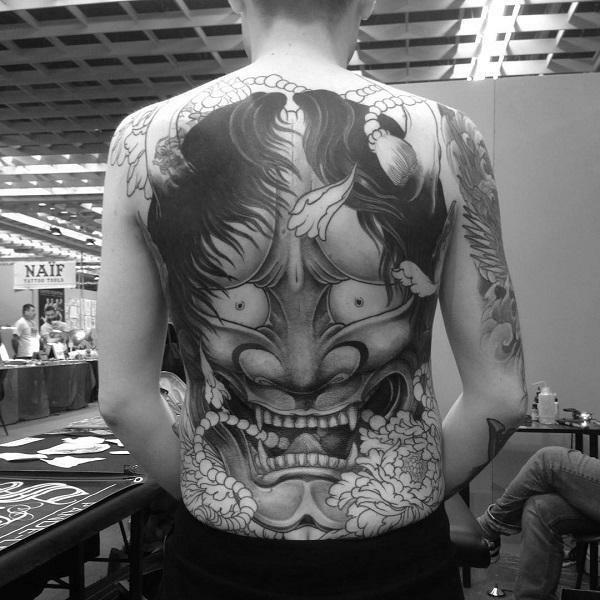 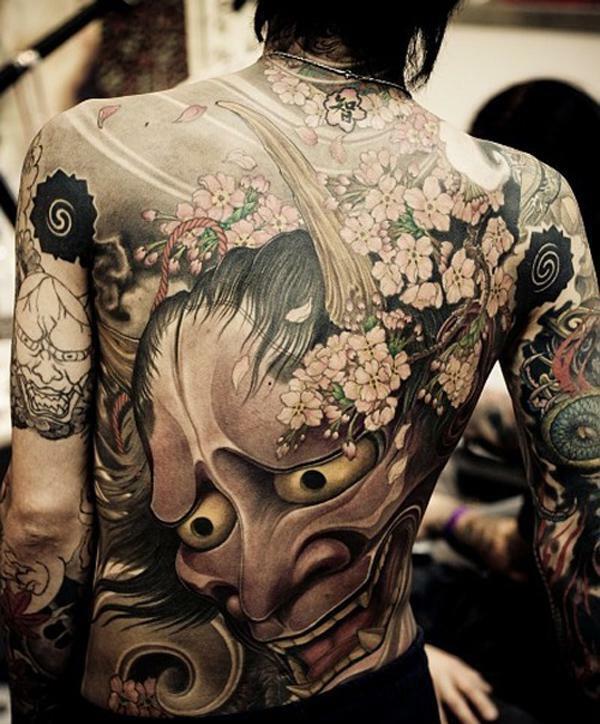 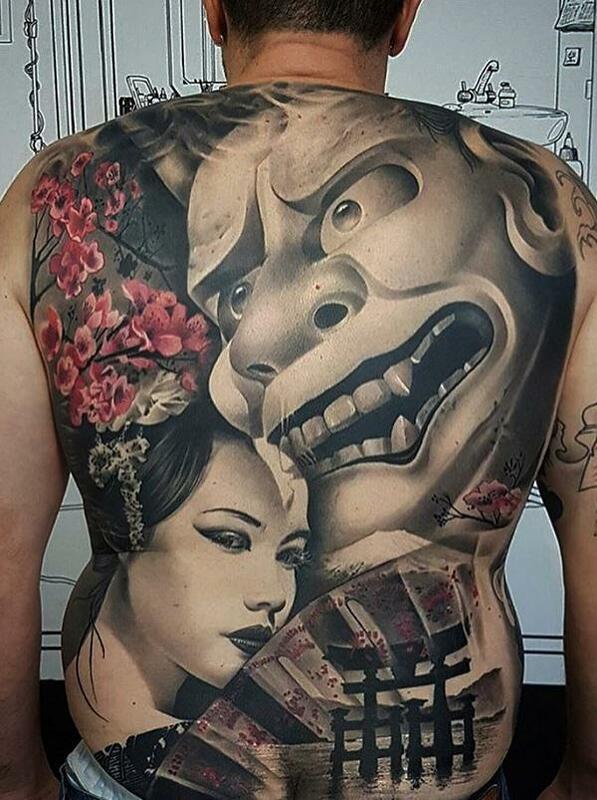 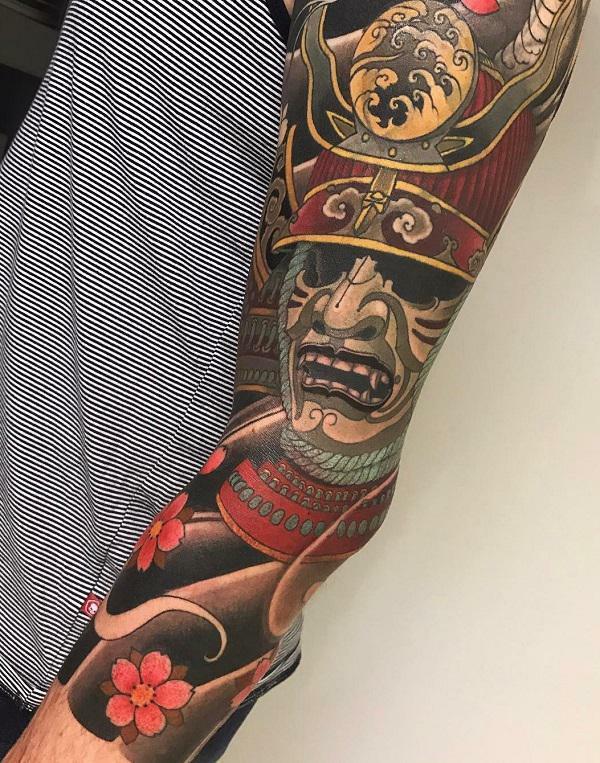 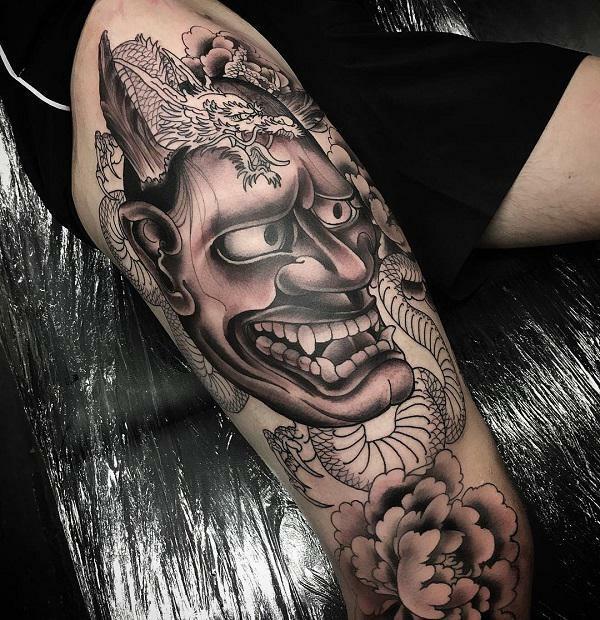 Tattoos of Japanese style, aka Irezumi, Horimono, are unique and practiced by more and more people who love traditional Japanese cultures. 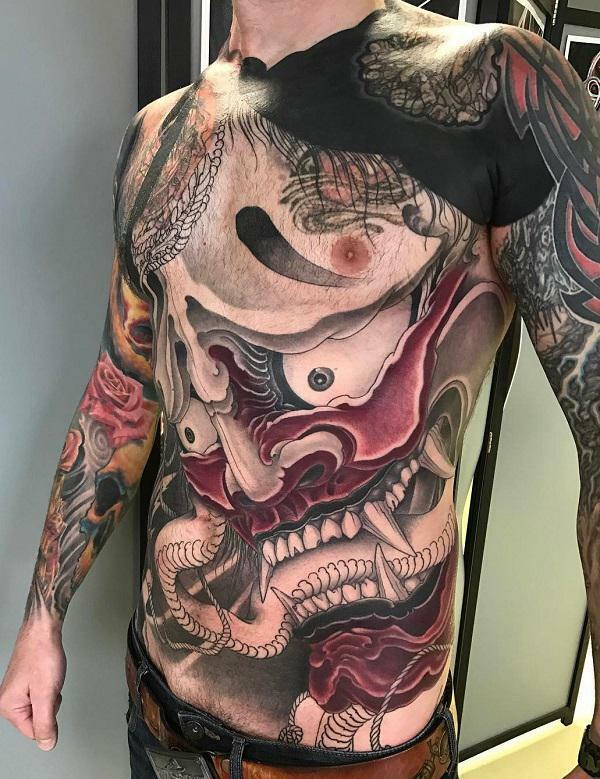 Tattooed mark was used to be performed as punishment in ancient Japan, it has now evolved to a form of modern art as it is known today. 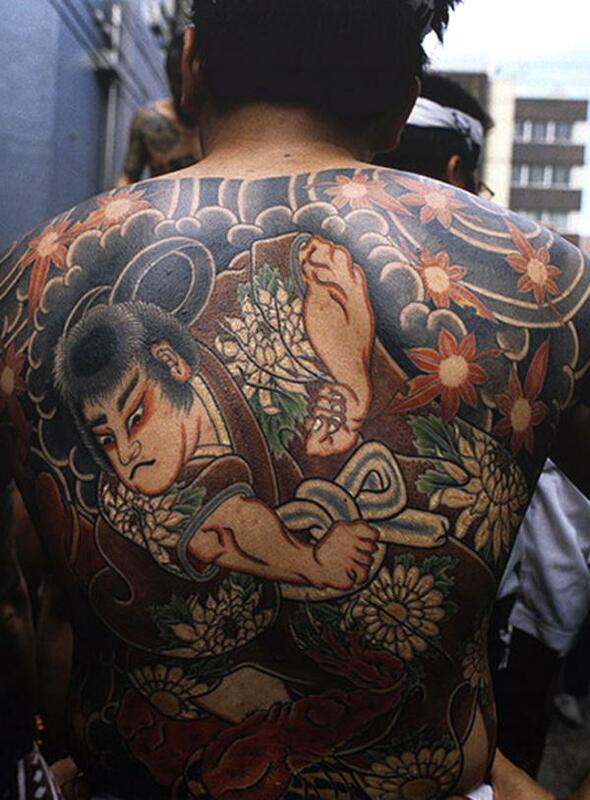 It’s a painful process to get a traditional Japanese tattoo as irezumi is still done traditionally by hand rather than done by needle gun. 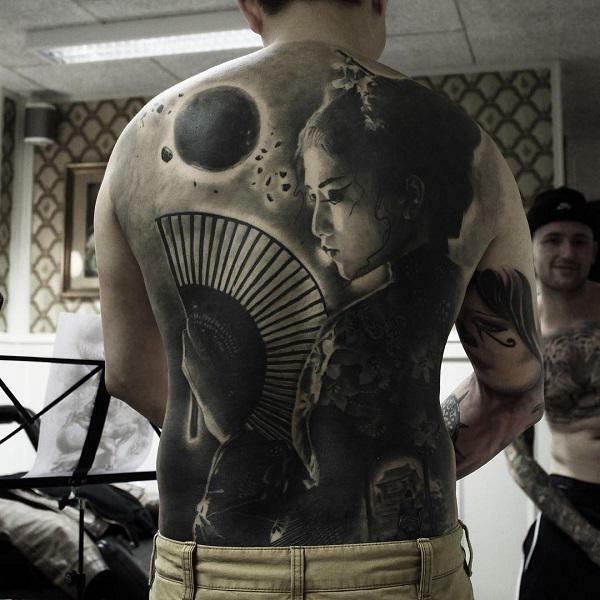 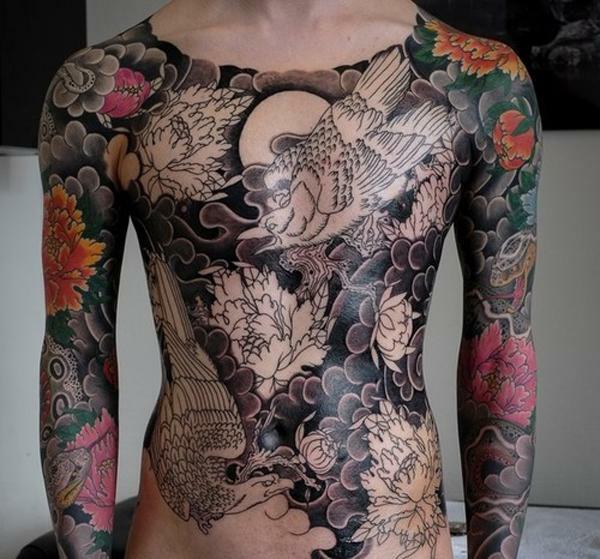 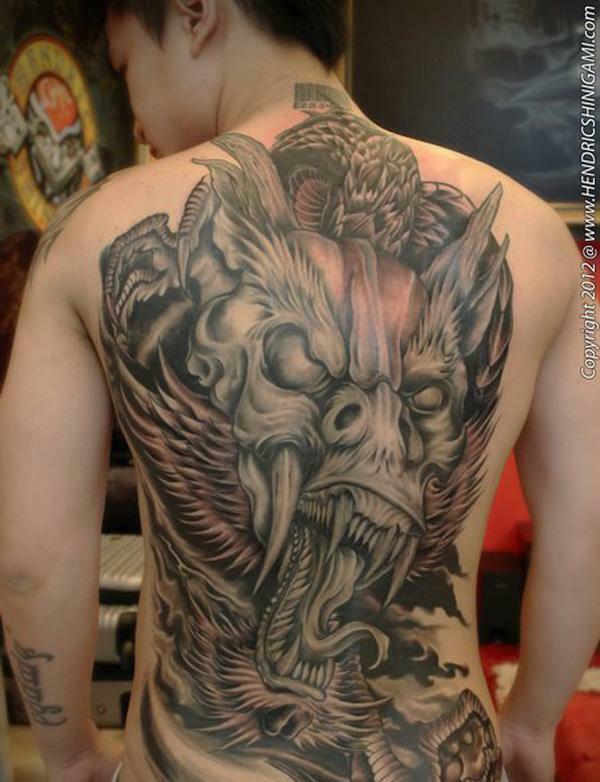 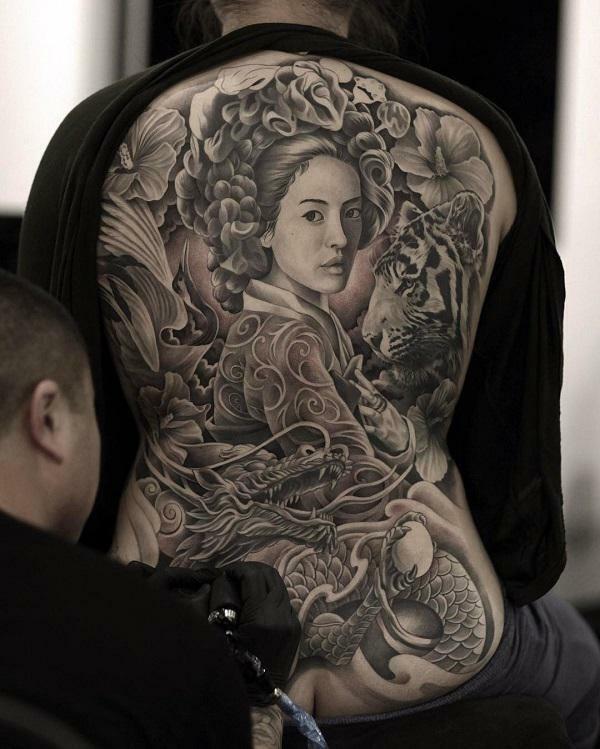 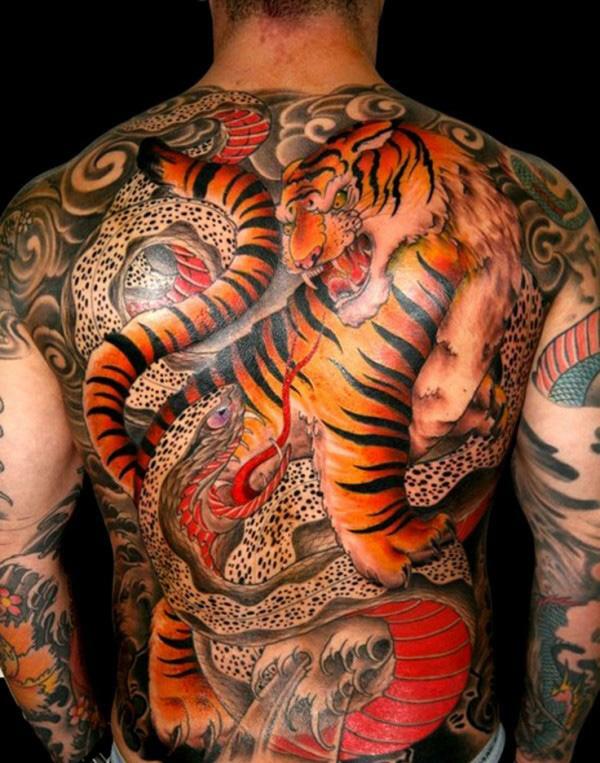 And the Japanese style tattoos are often subjects covering large area of the body. 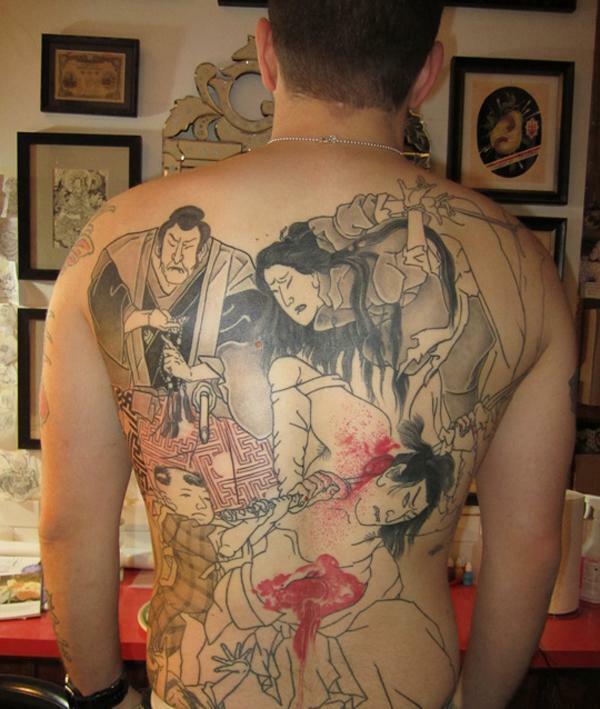 It’s also a time-consuming process. 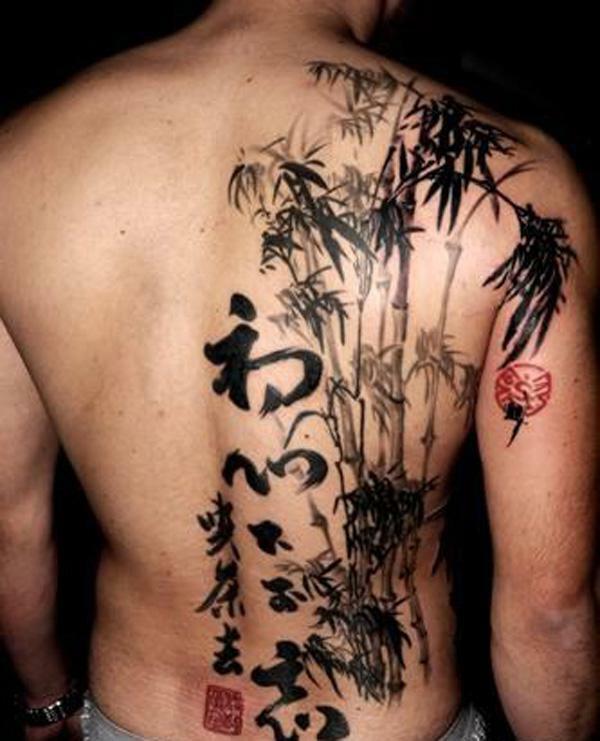 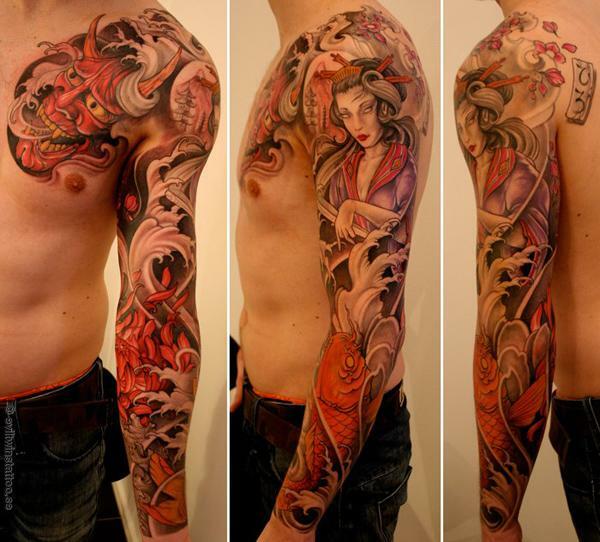 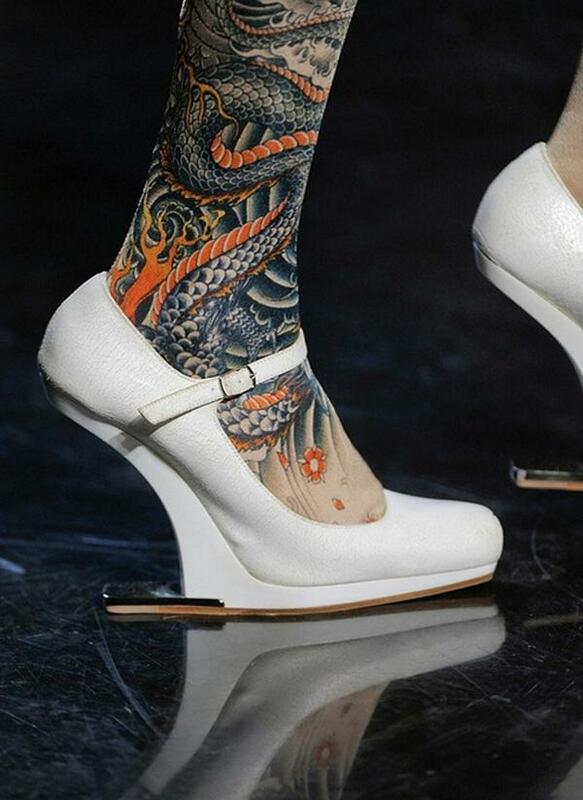 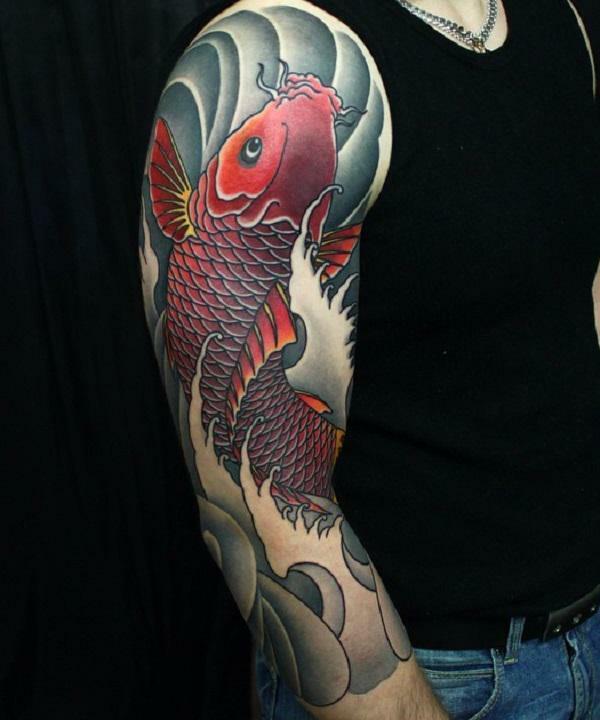 Traditional Japanese tattoo ideas could be Japanese dragon tattoo, Japanese cherry blossom tattoo, Koi fish tattoo, etc. 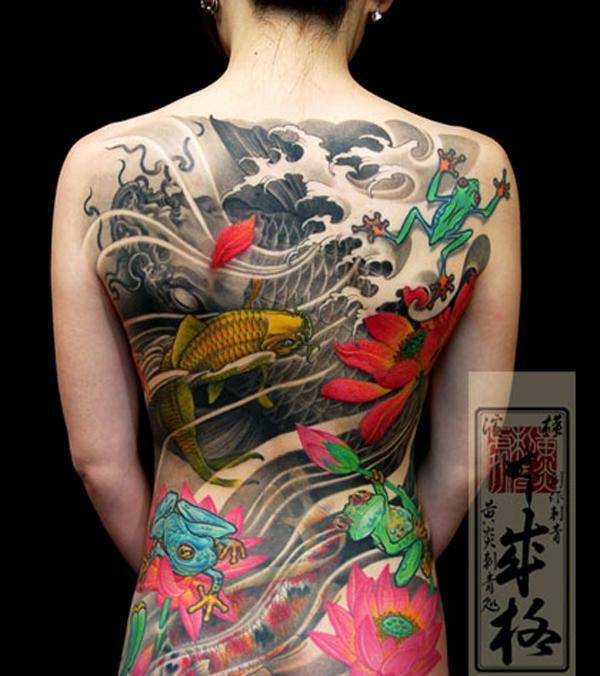 Each subject represents certain meaning which derived from Japanese traditional cultures. 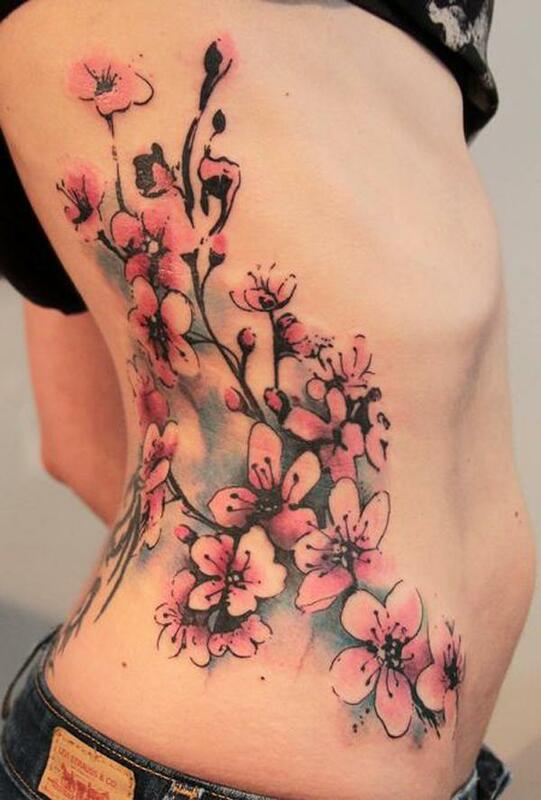 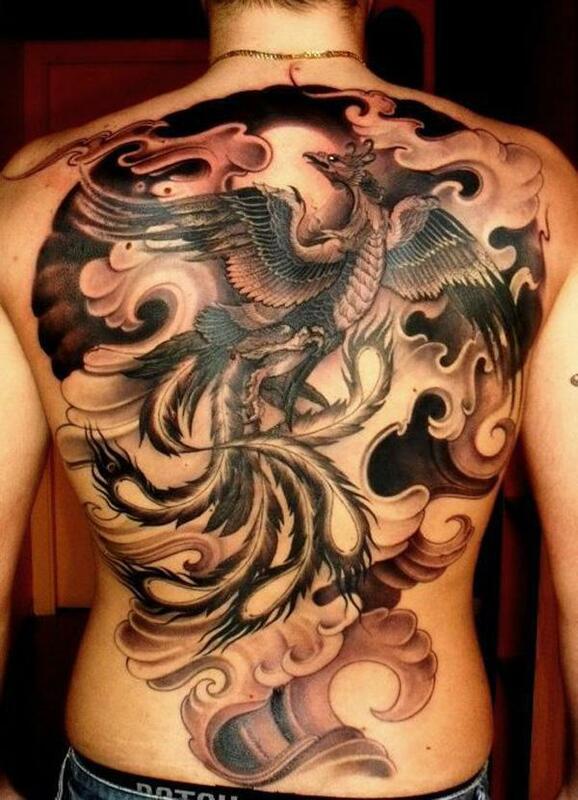 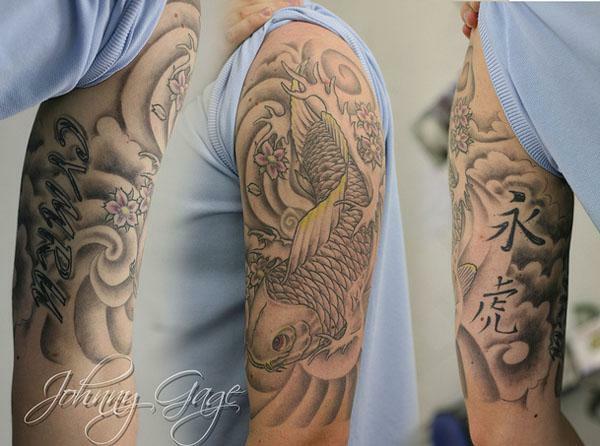 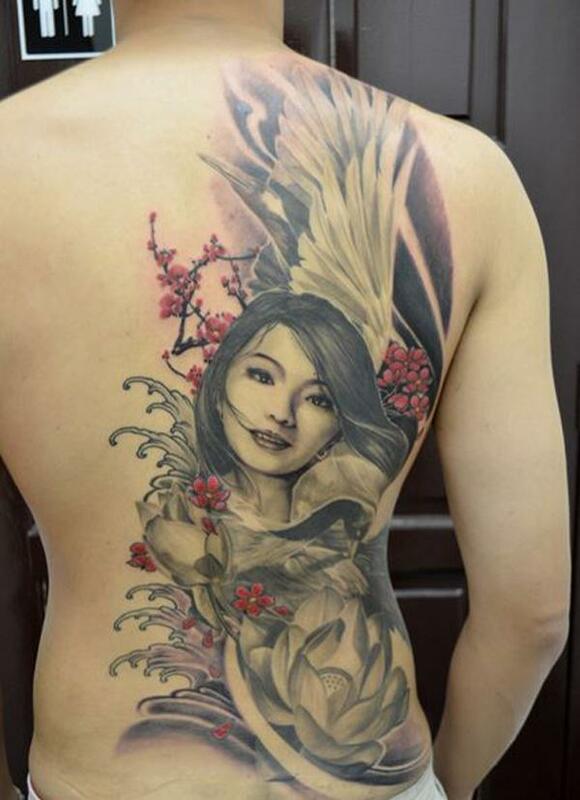 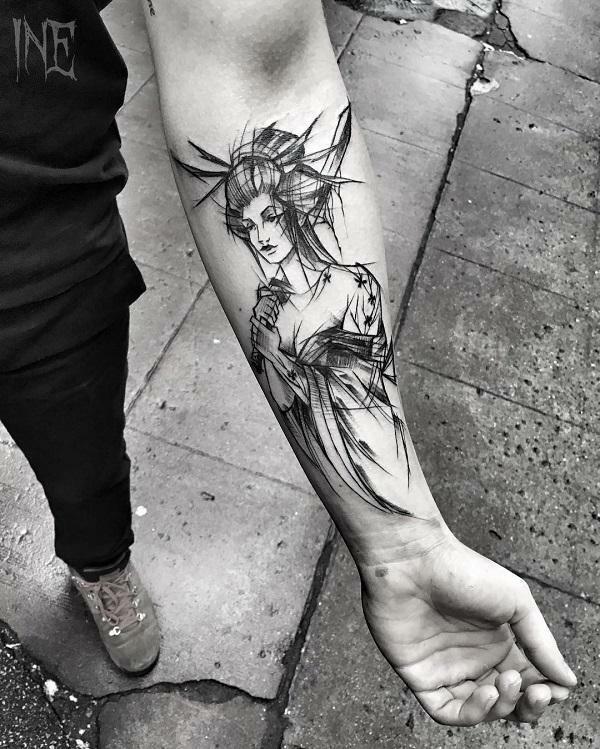 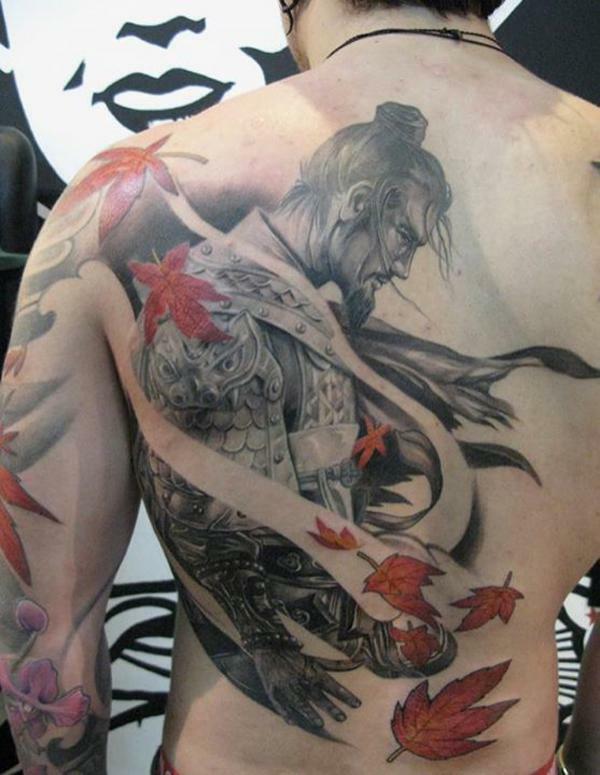 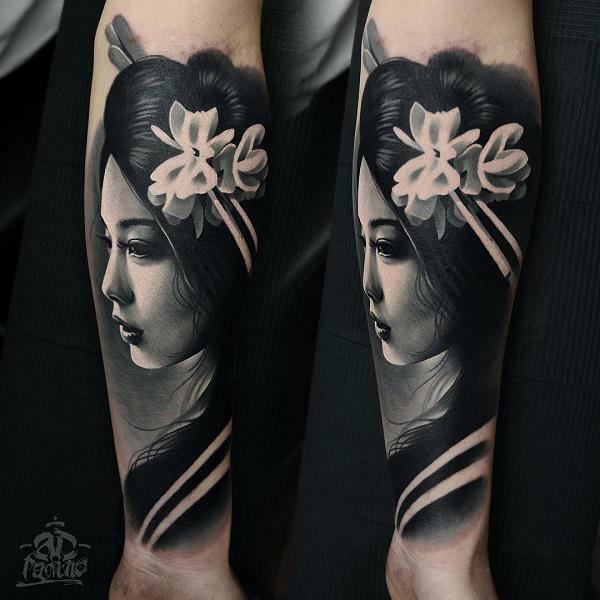 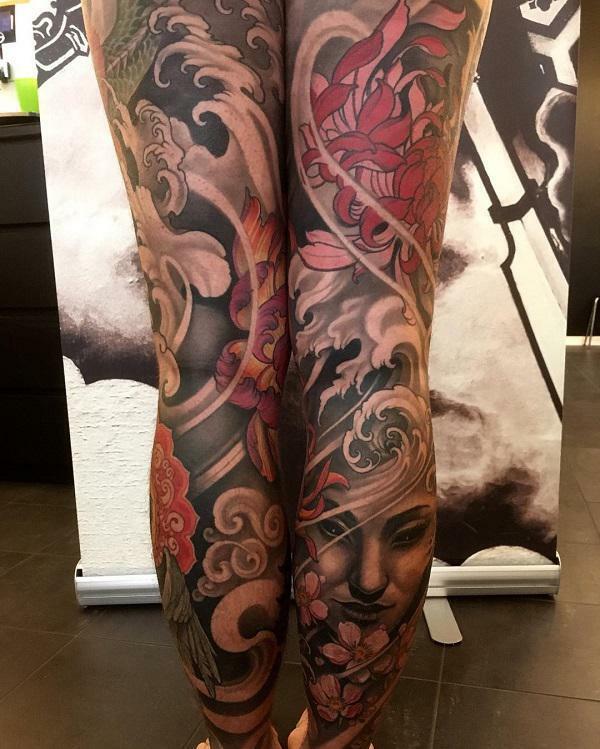 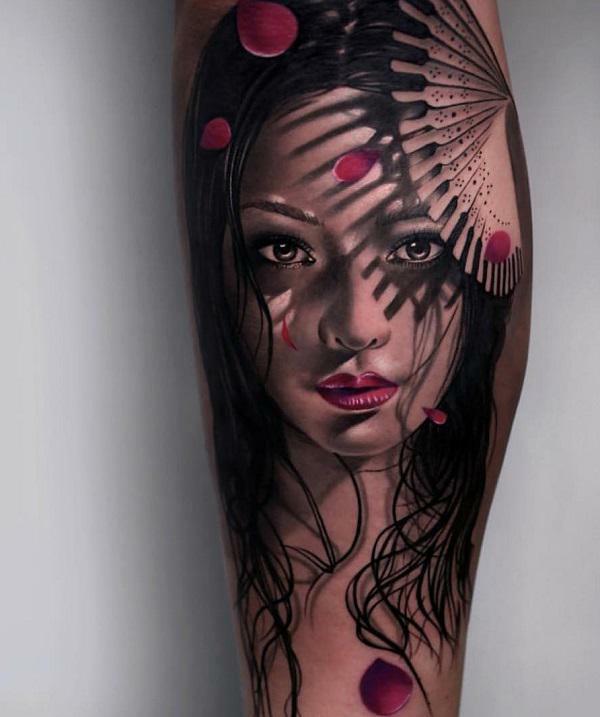 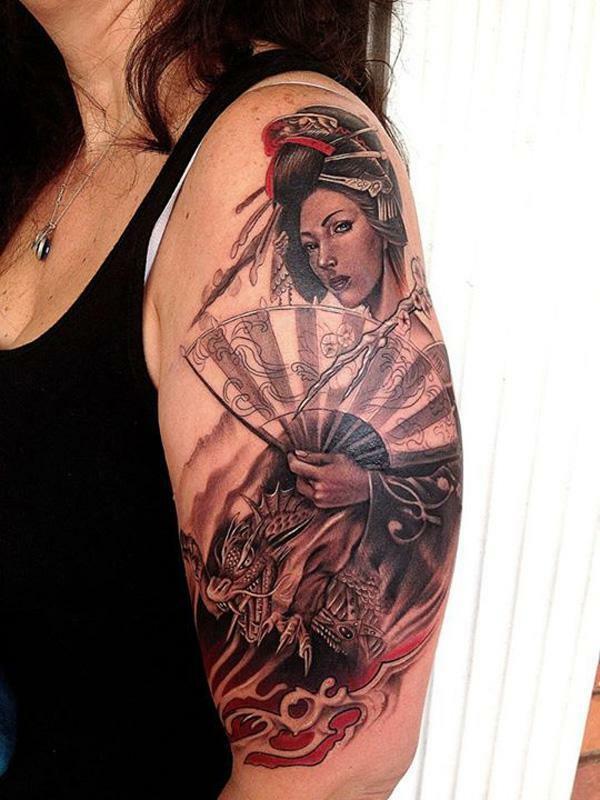 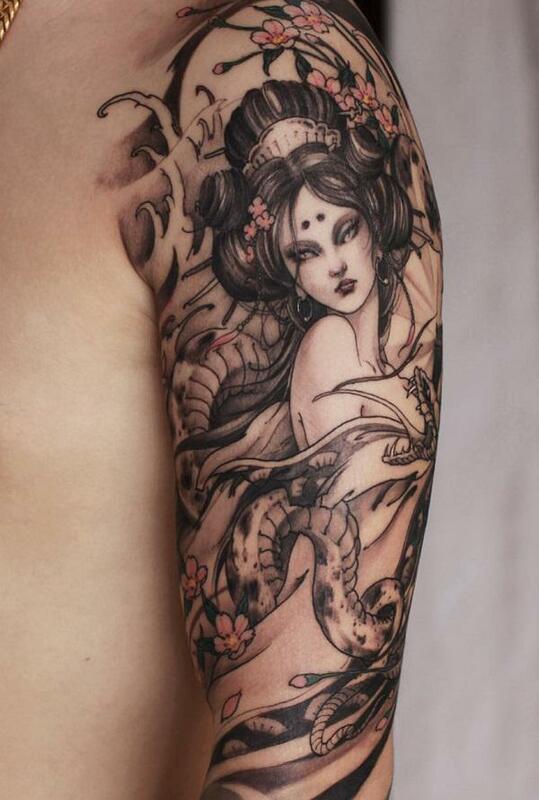 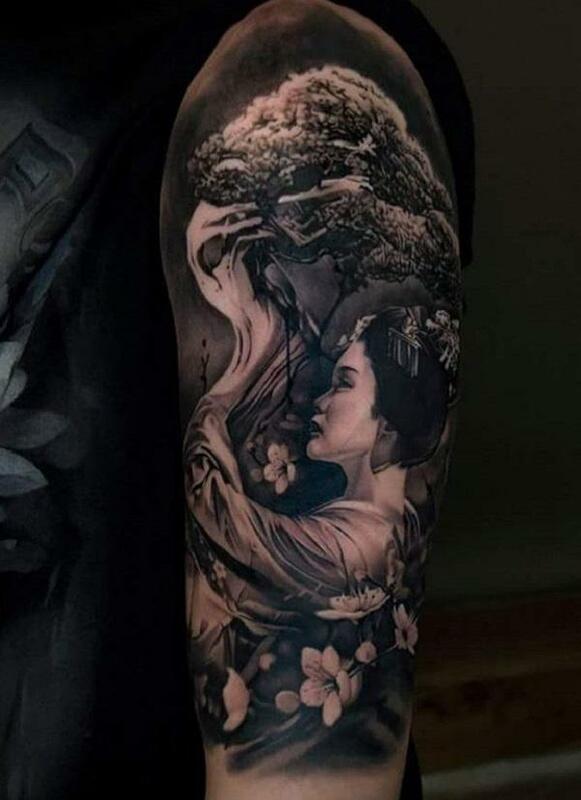 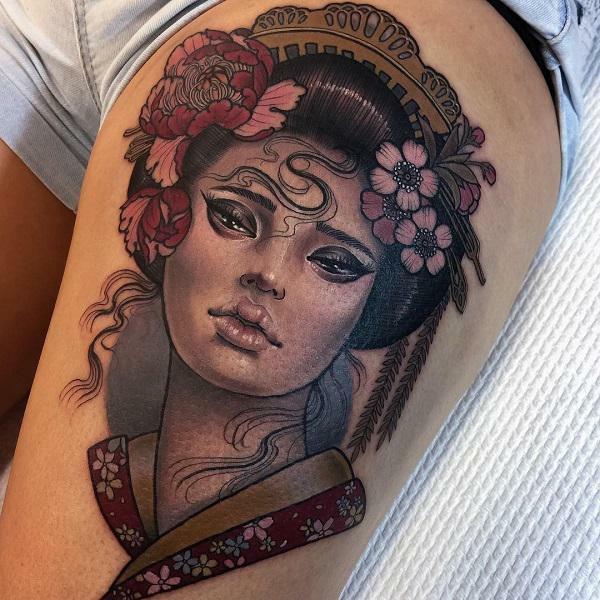 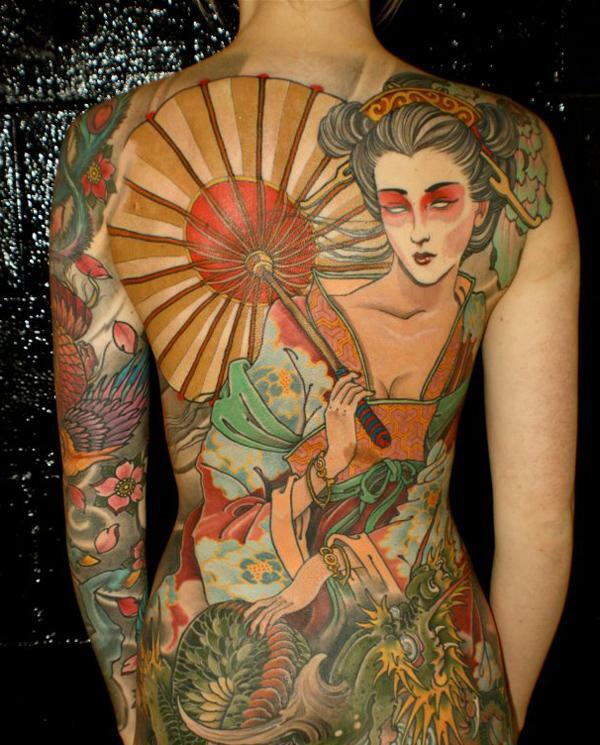 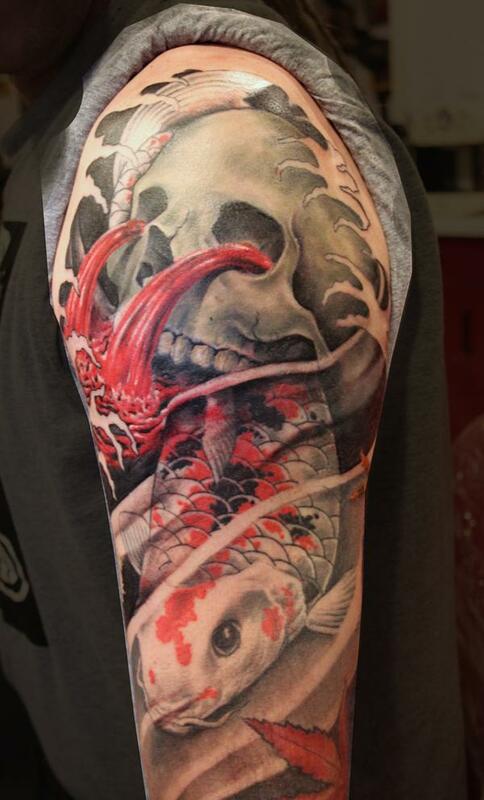 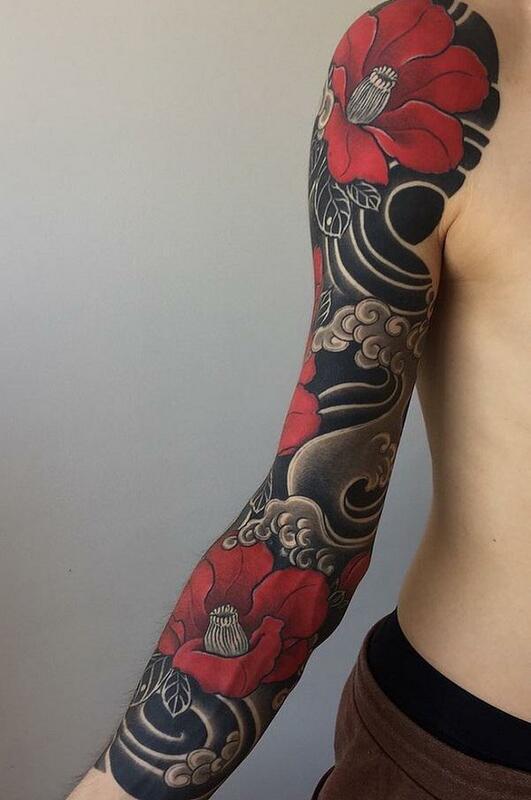 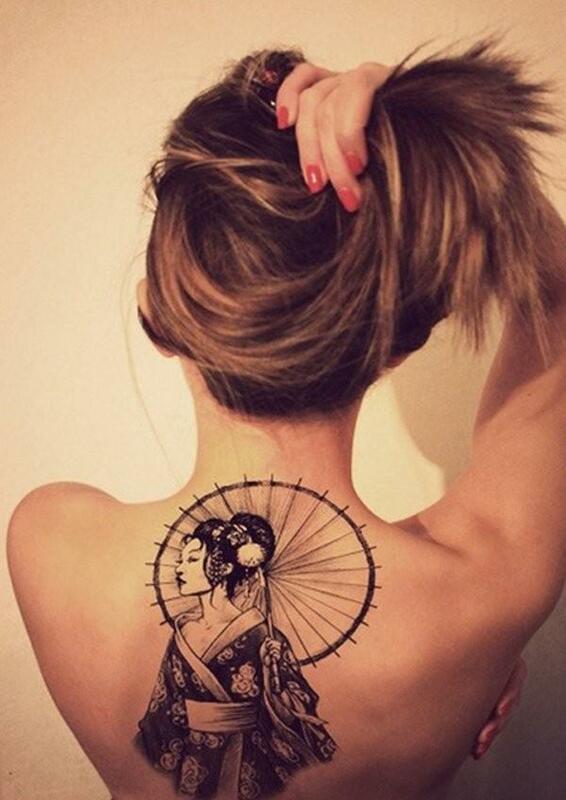 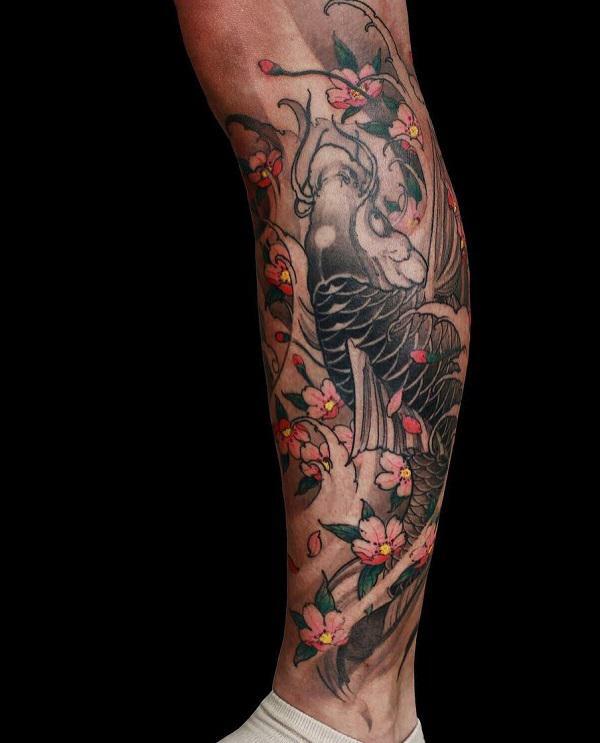 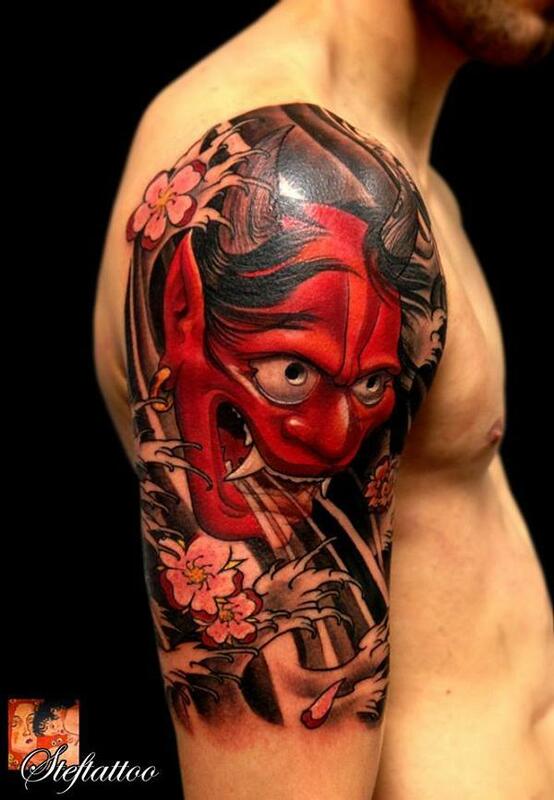 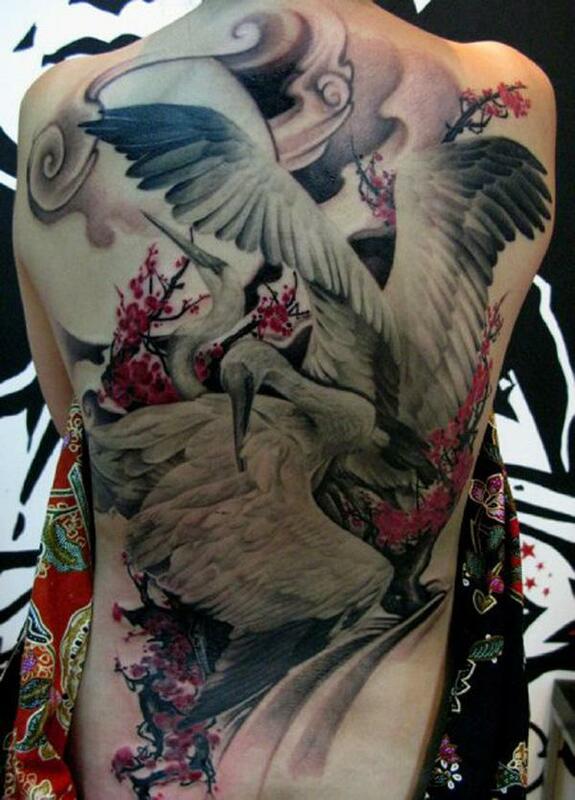 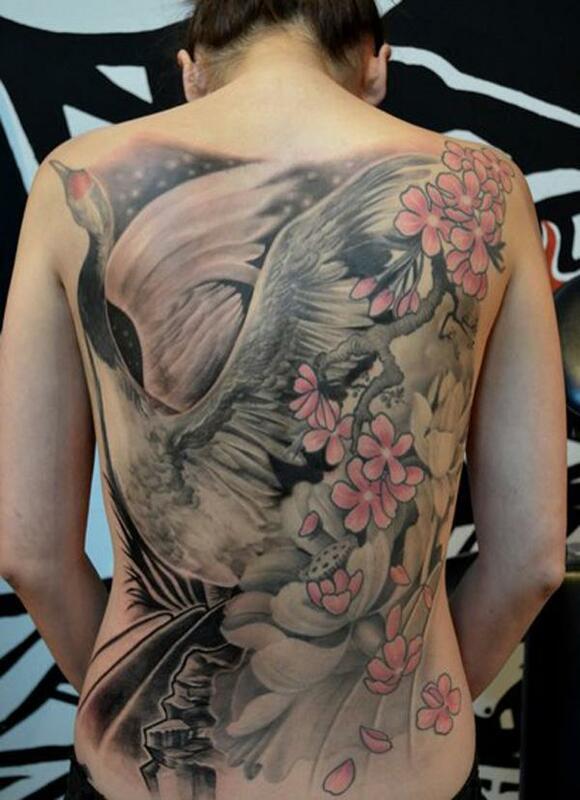 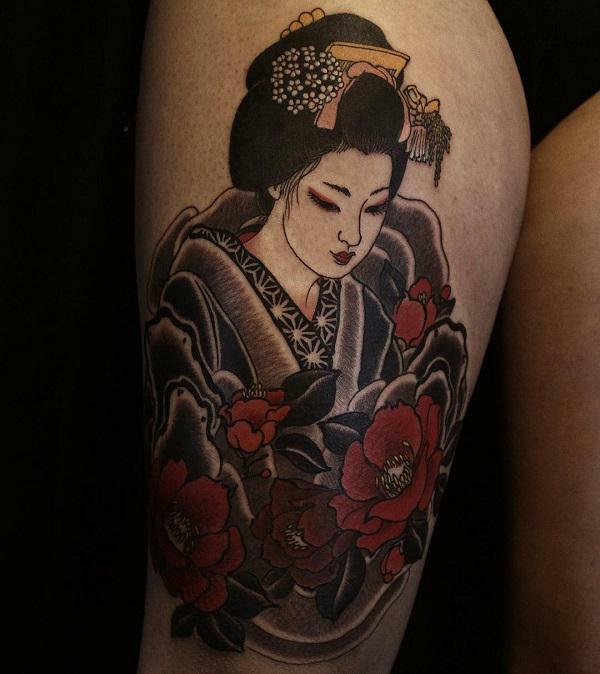 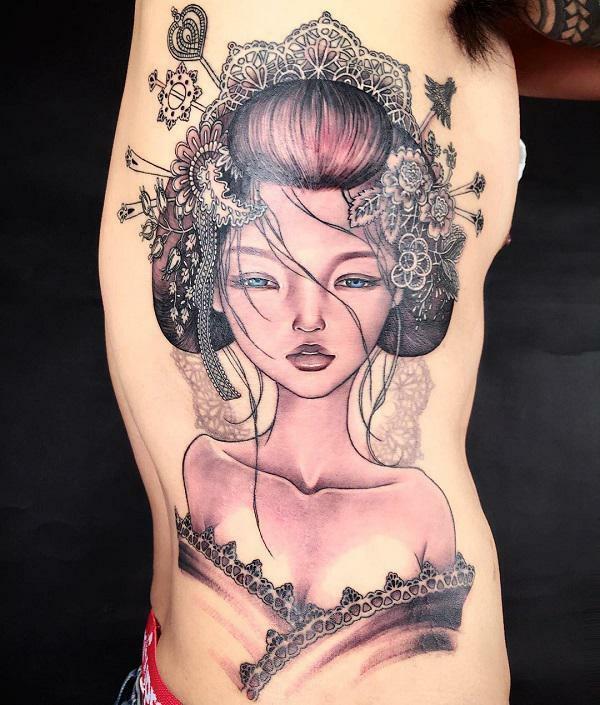 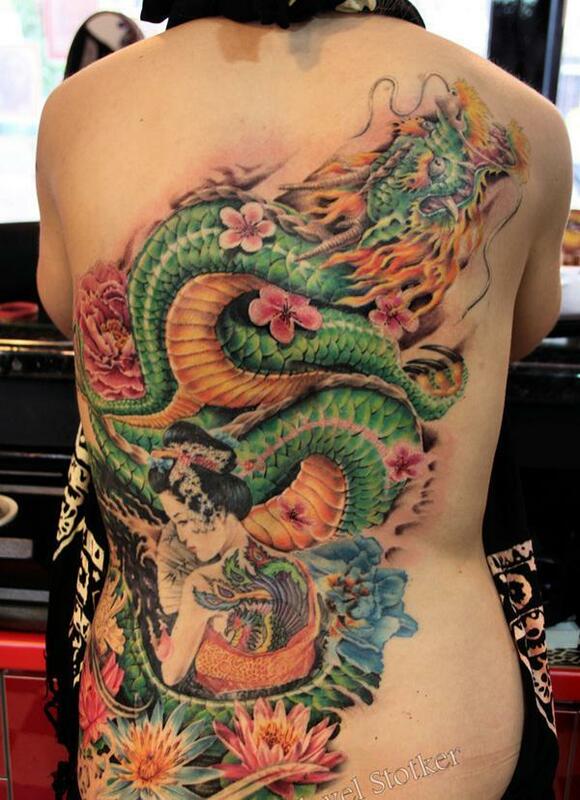 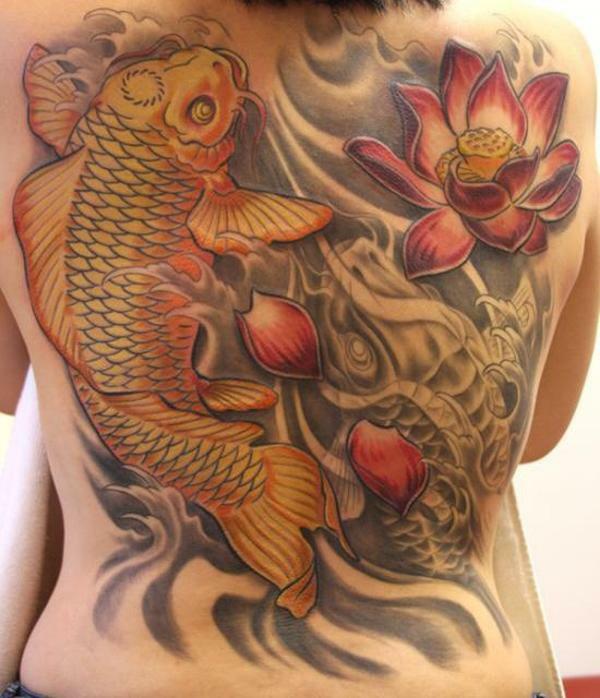 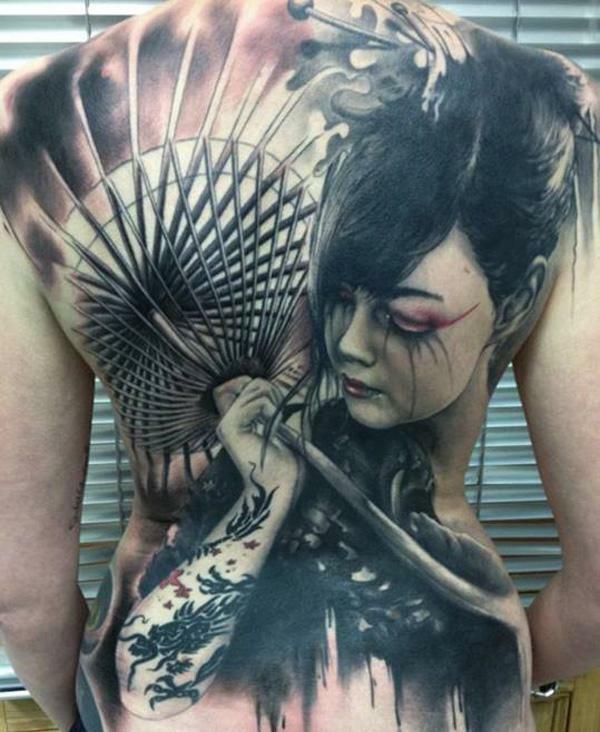 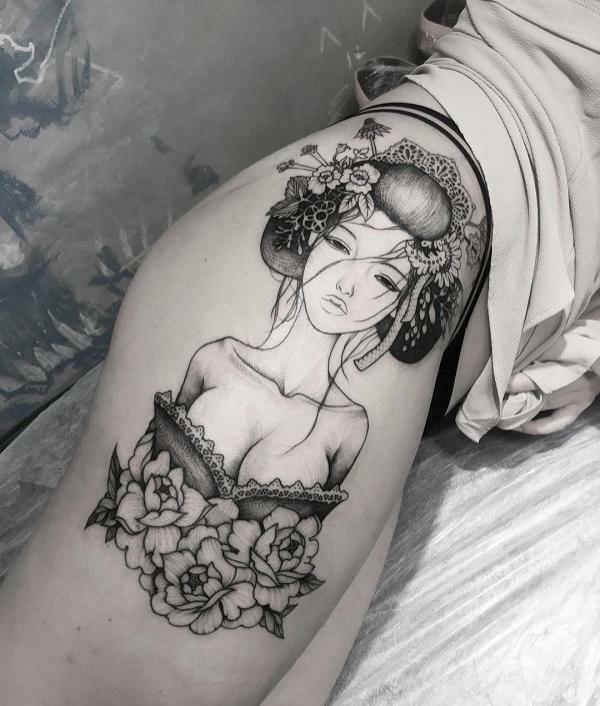 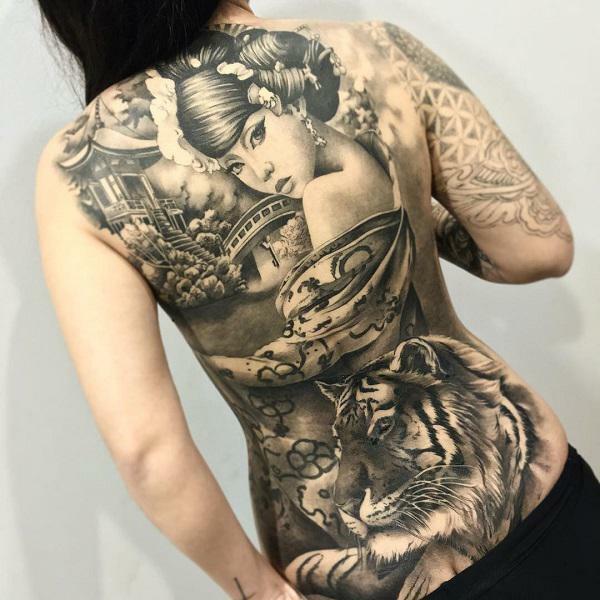 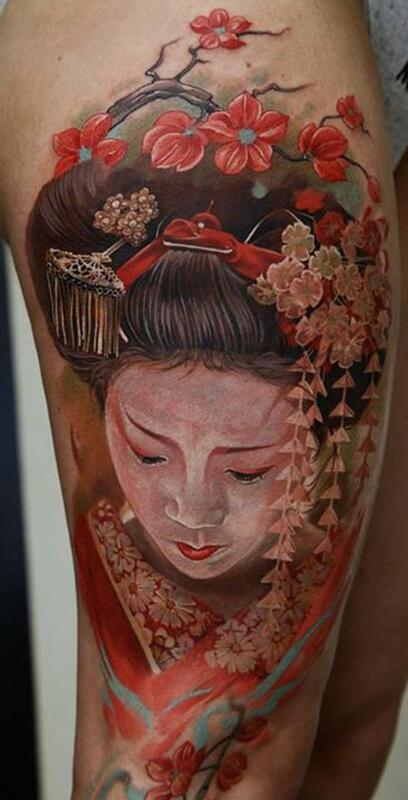 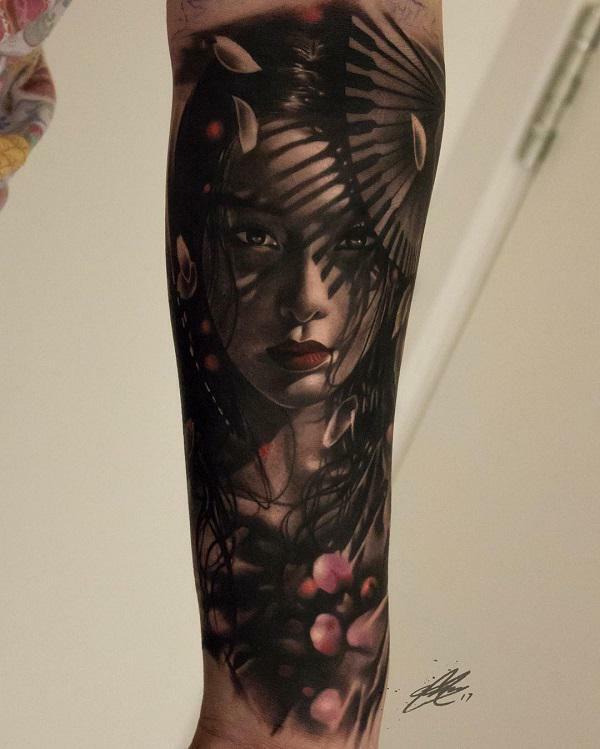 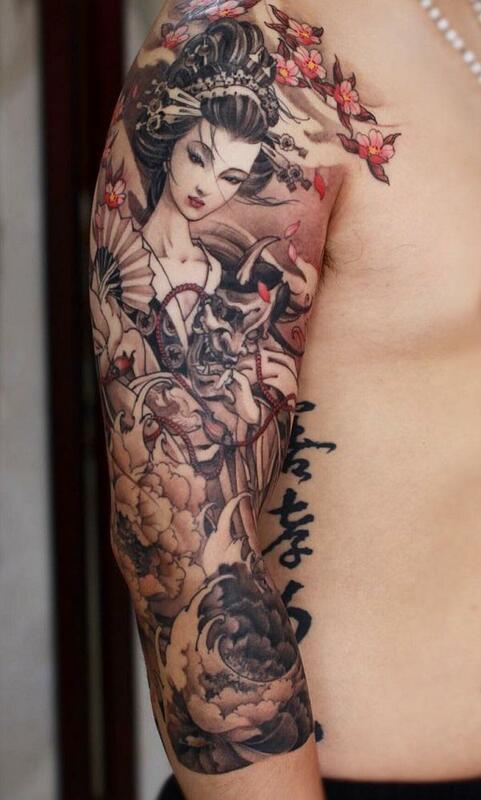 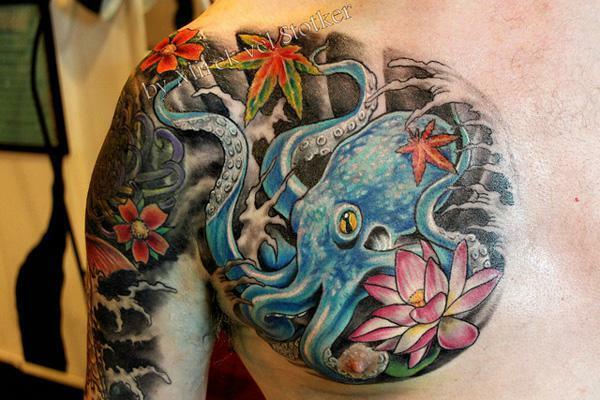 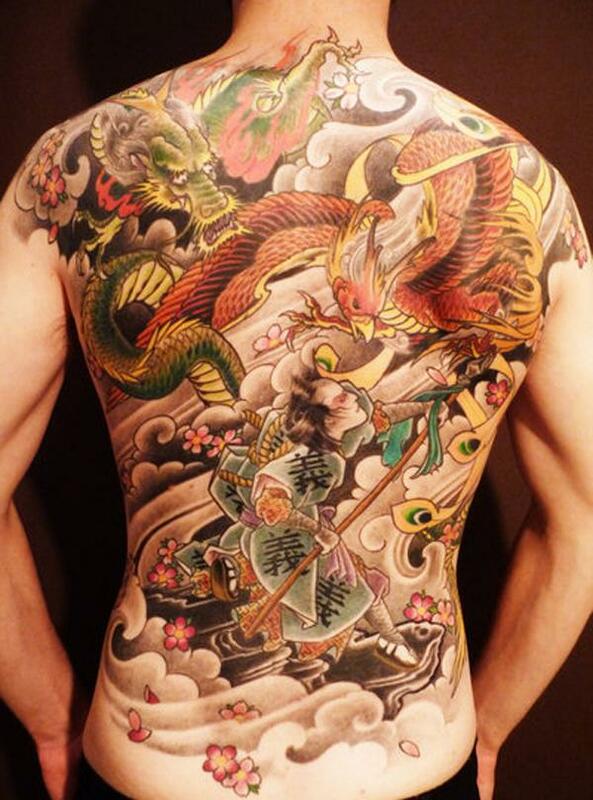 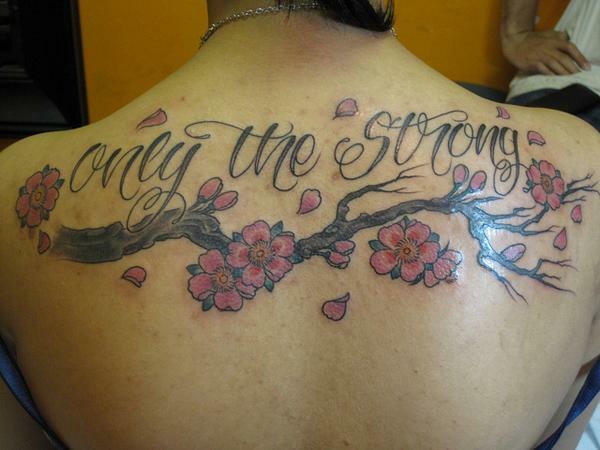 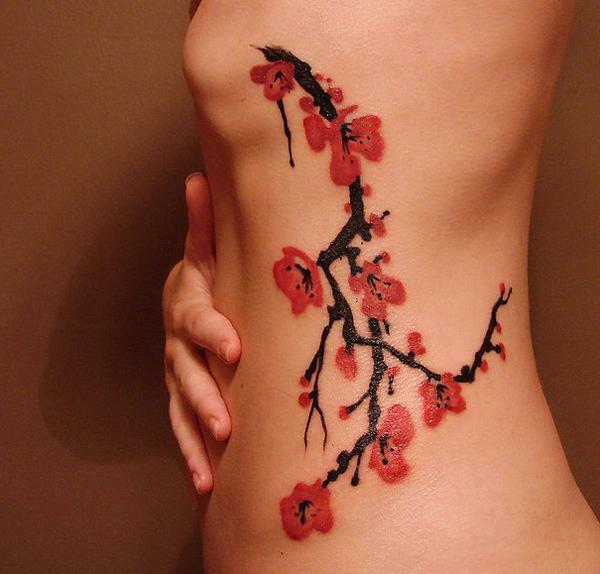 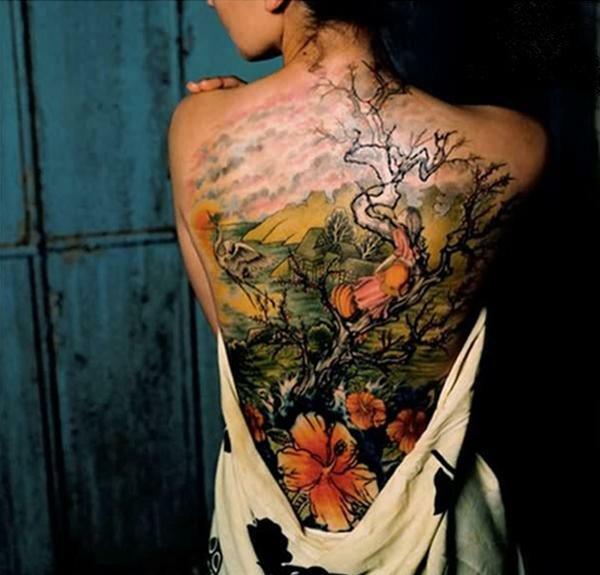 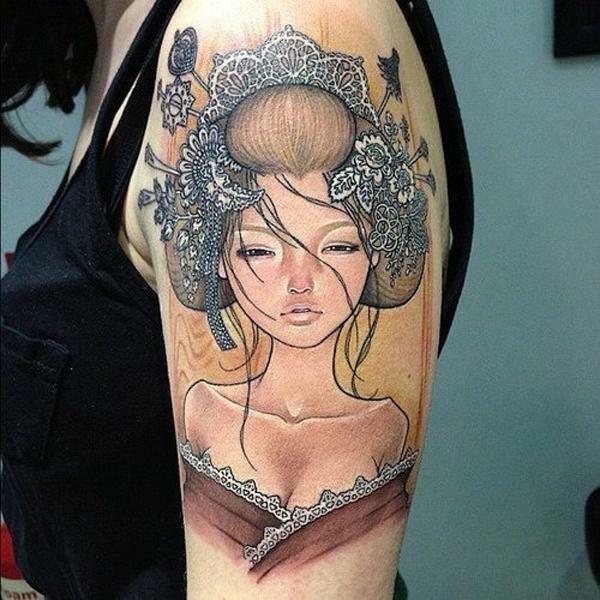 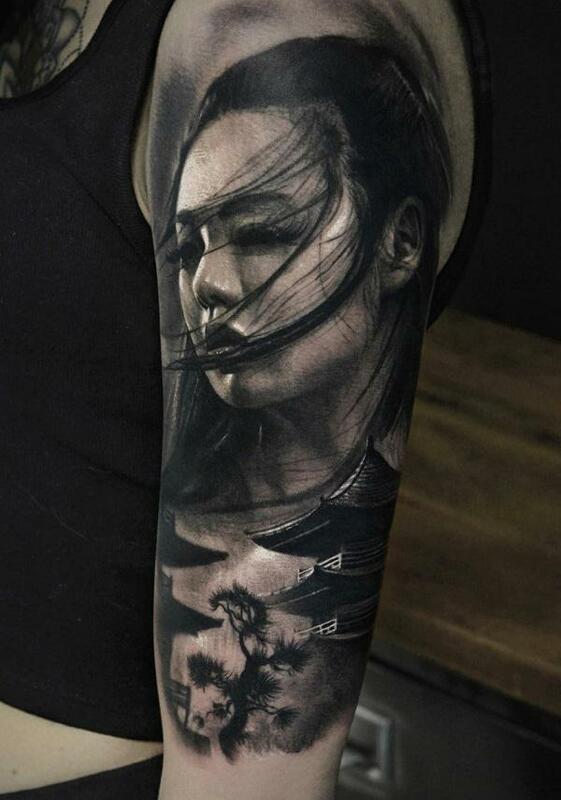 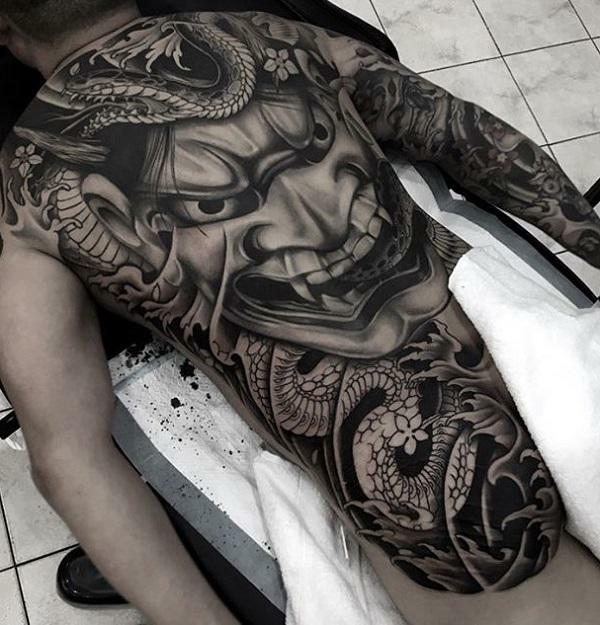 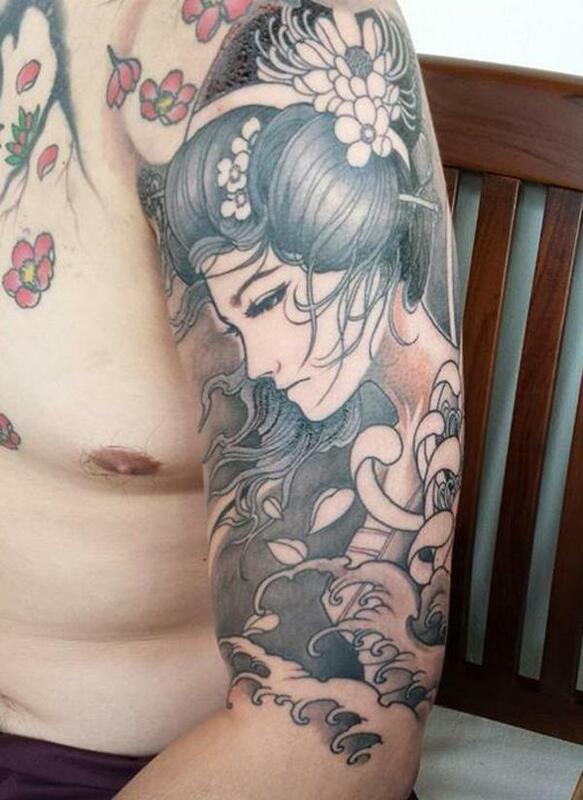 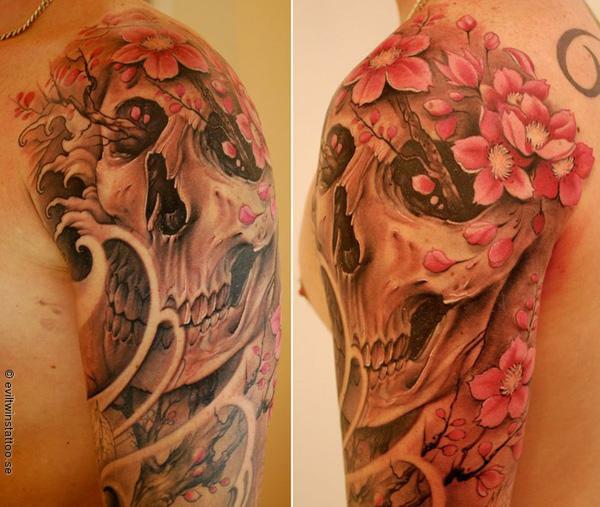 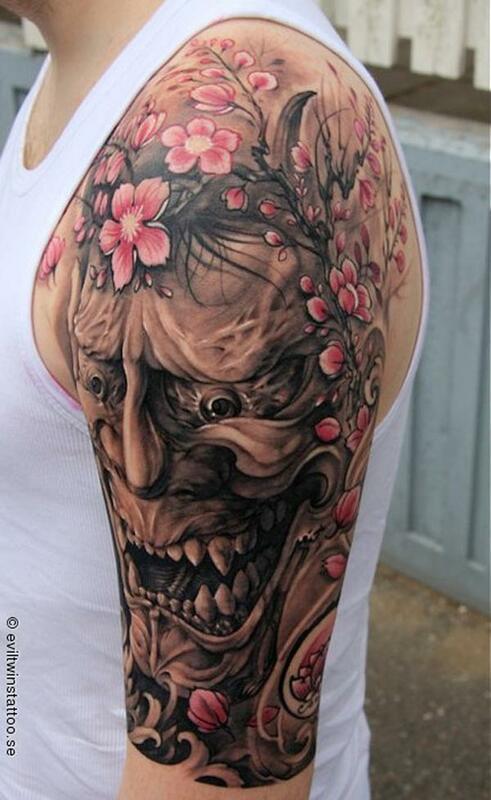 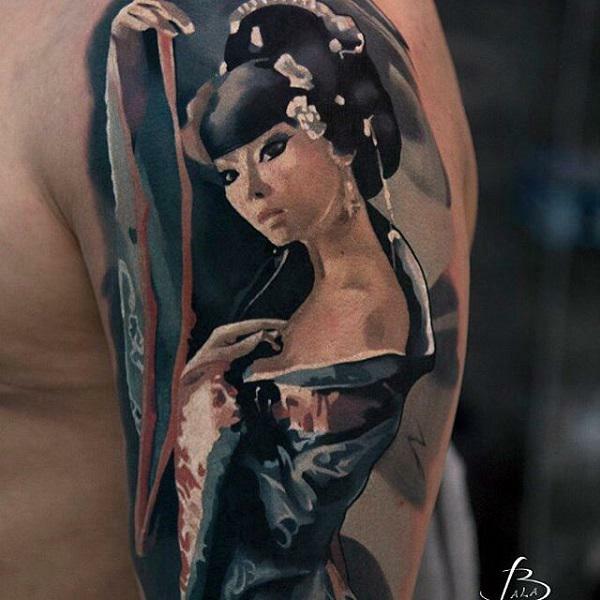 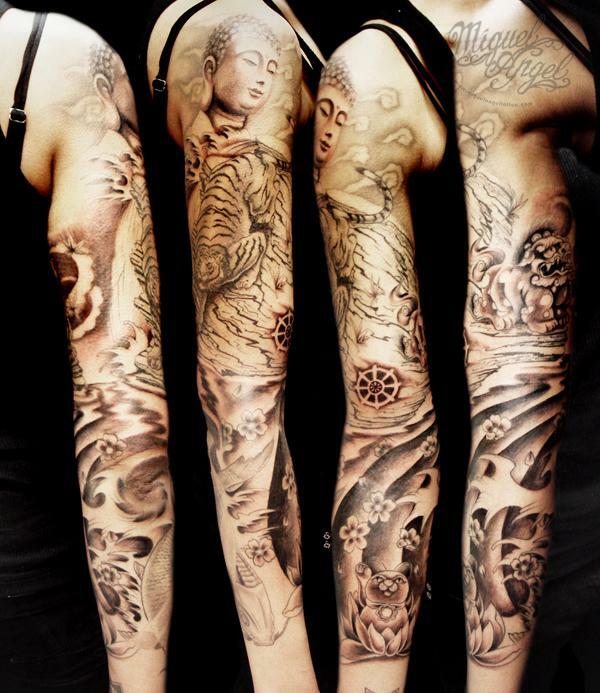 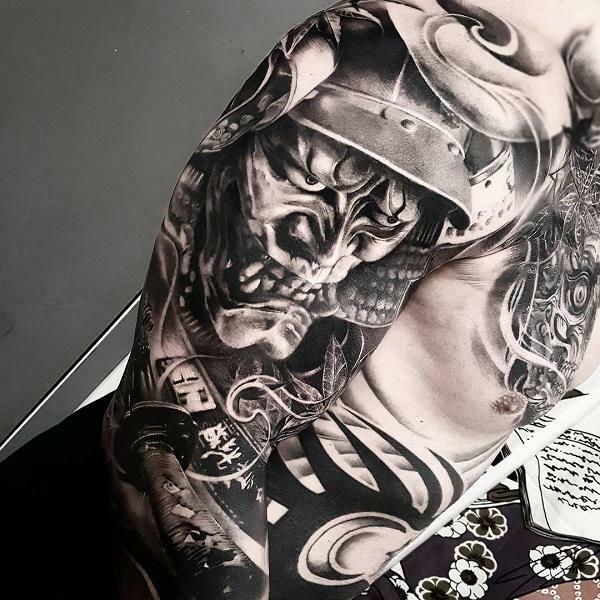 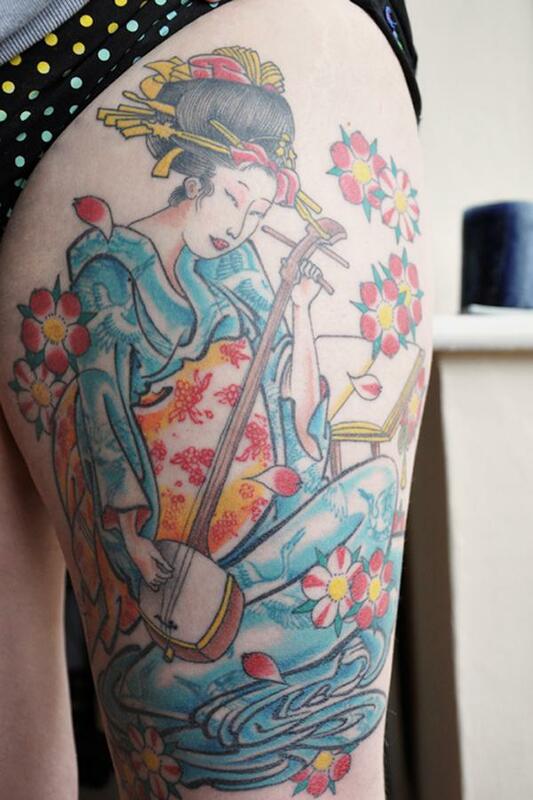 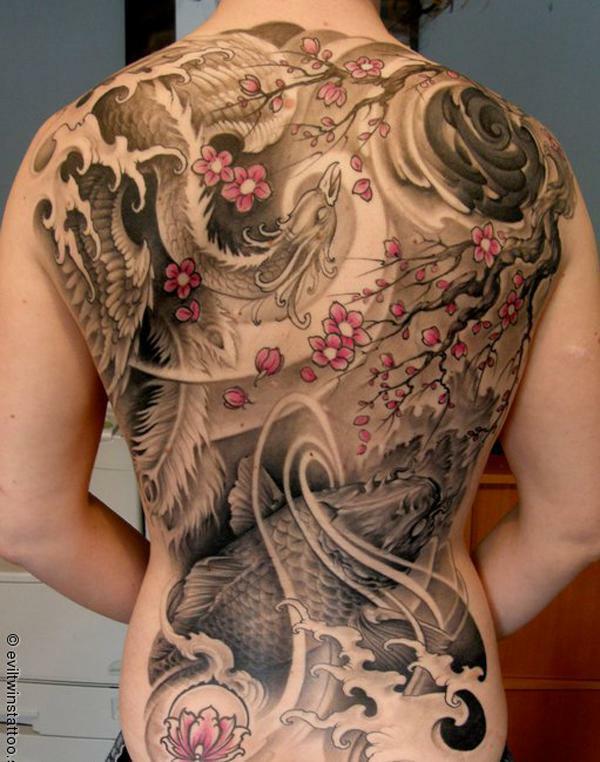 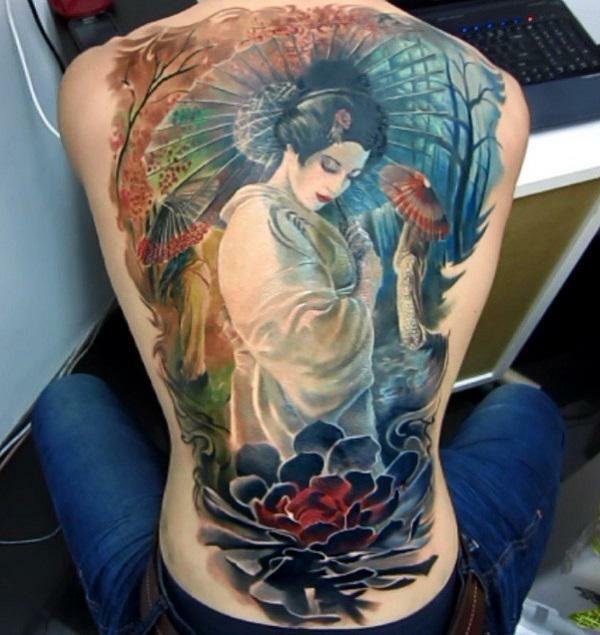 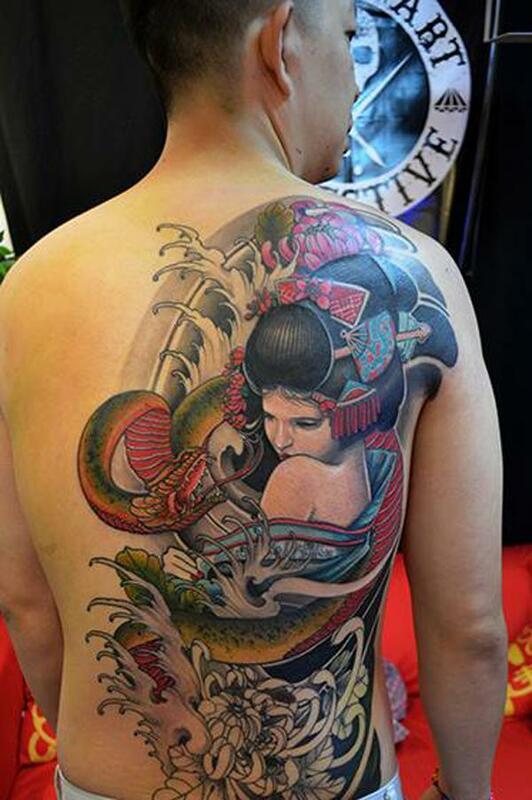 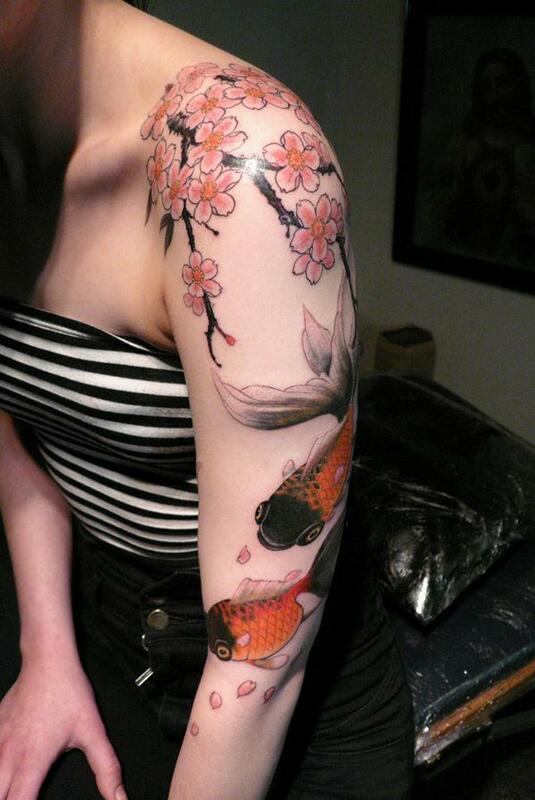 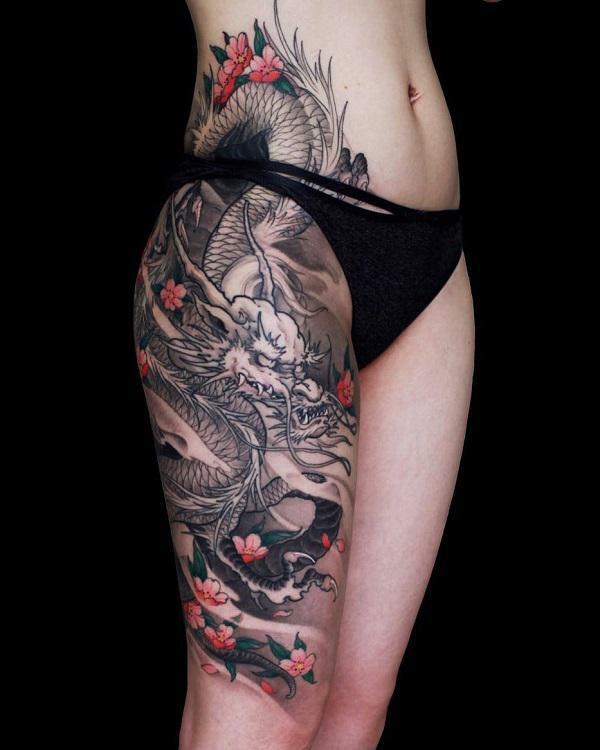 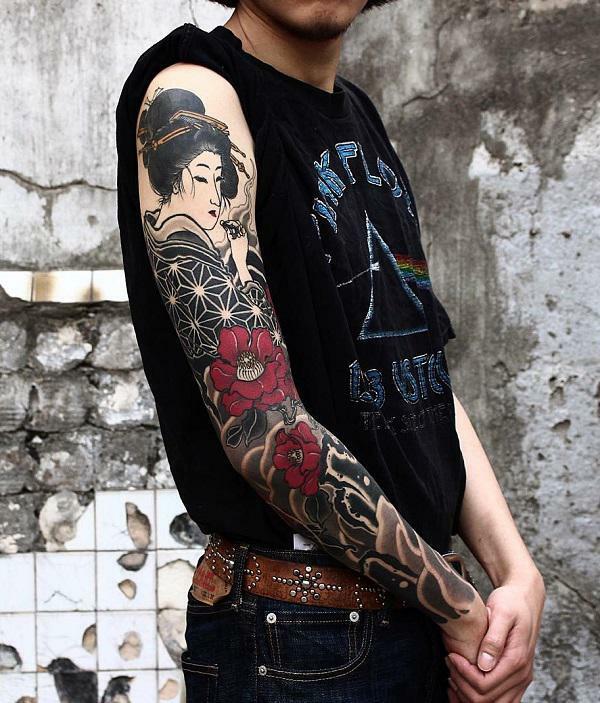 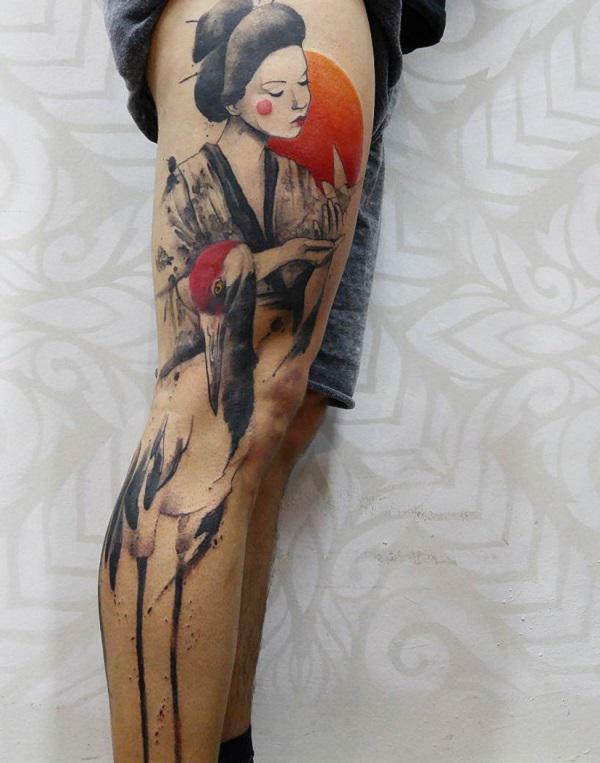 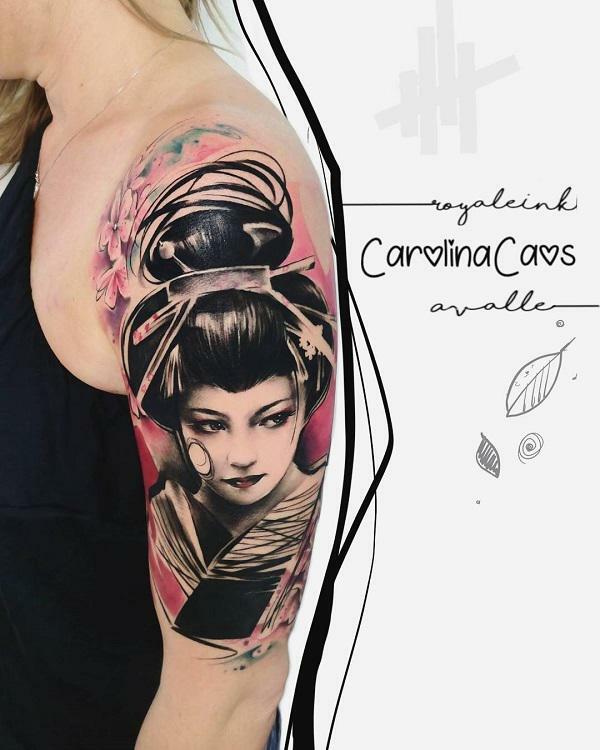 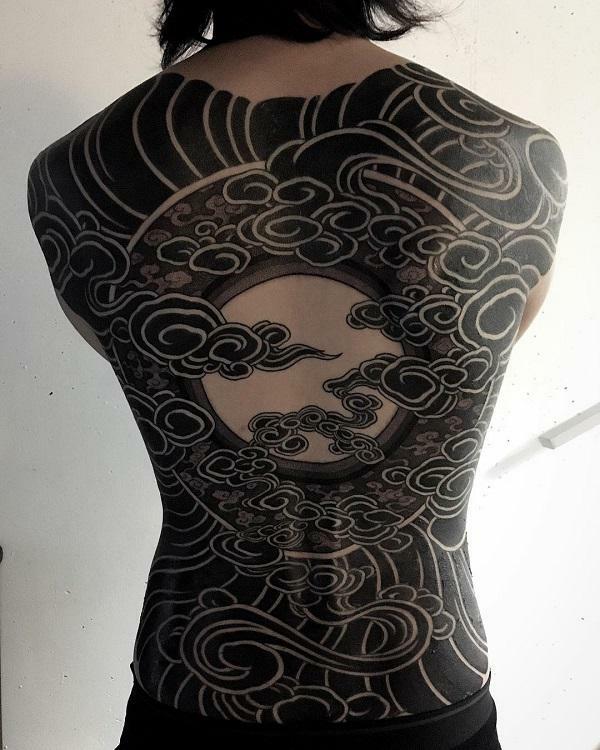 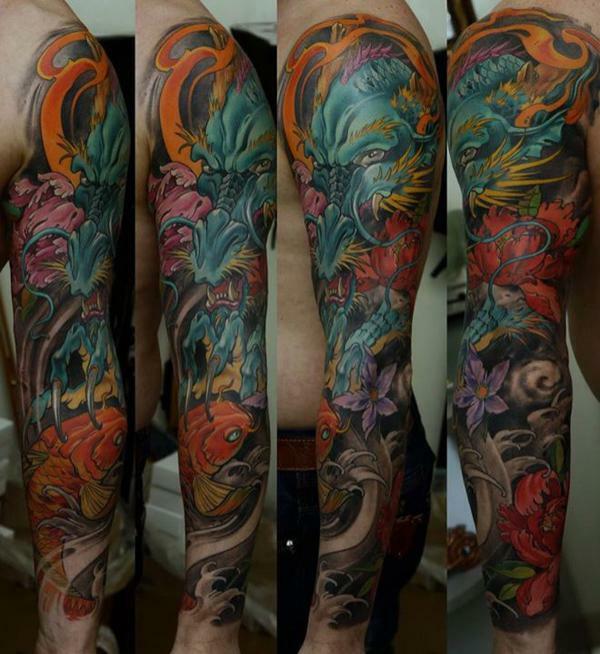 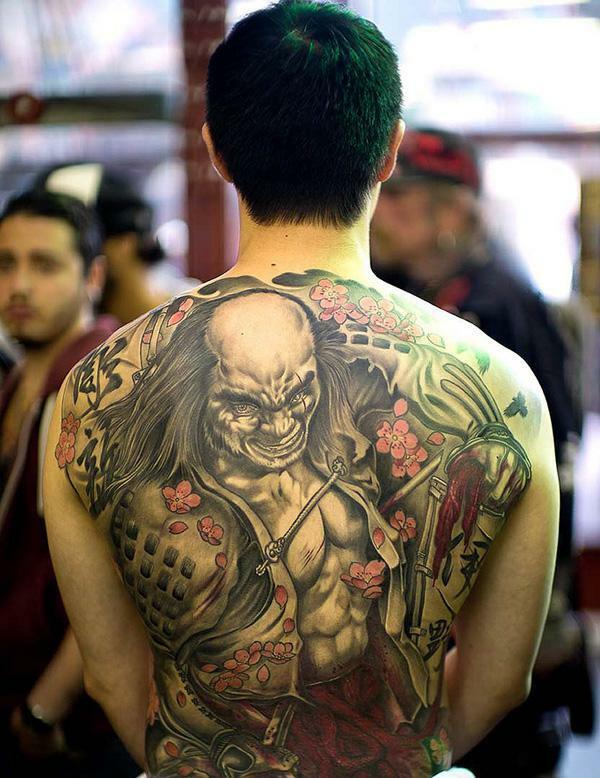 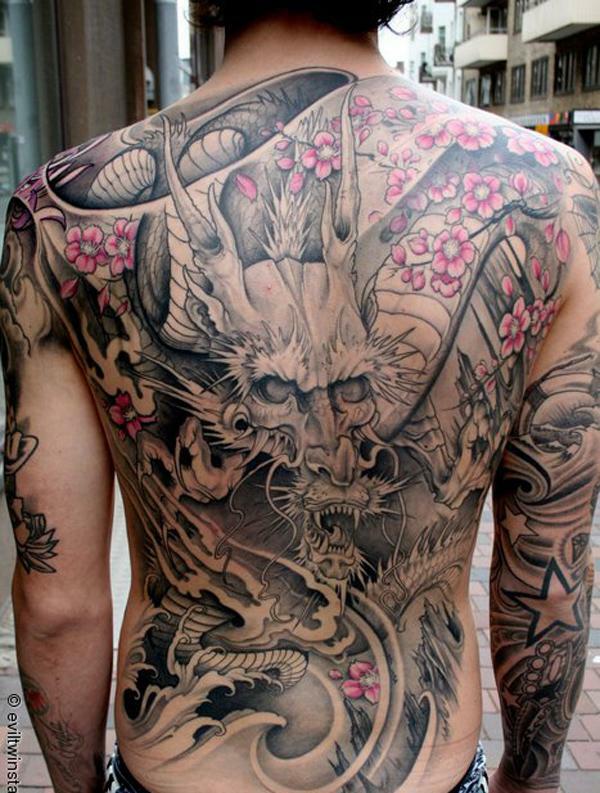 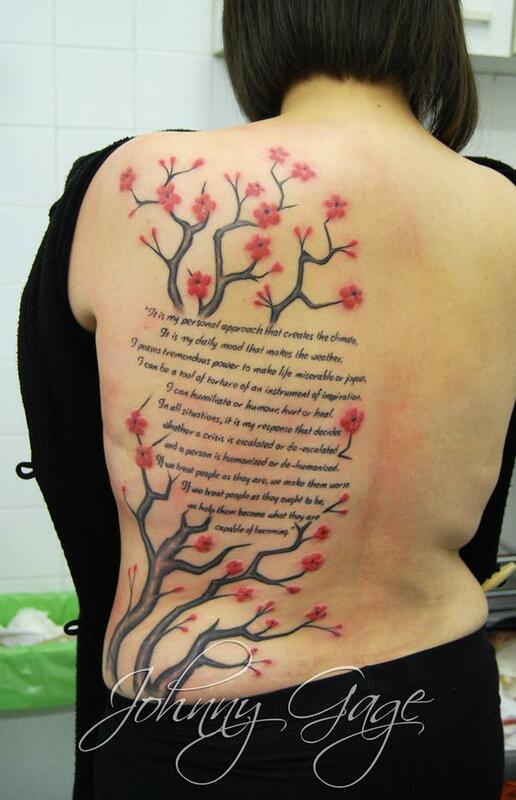 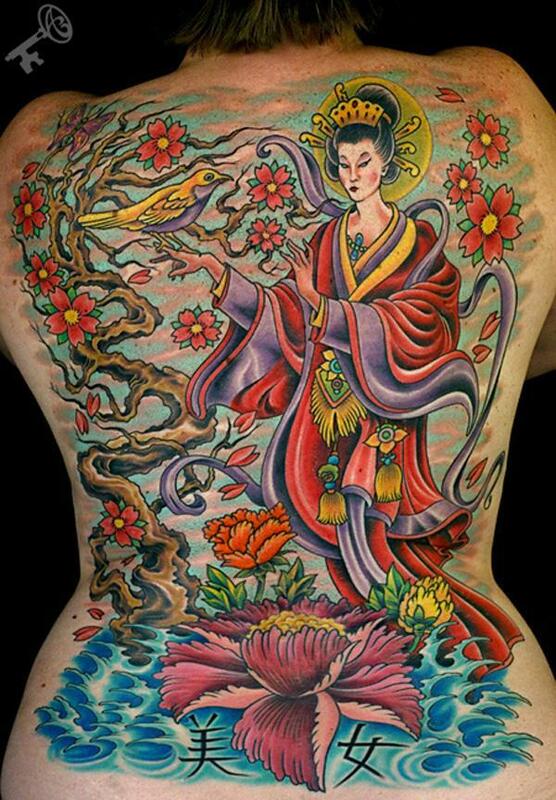 In this post, let’s enjoy the collection 55+ awesome Japanese tattoo designs. 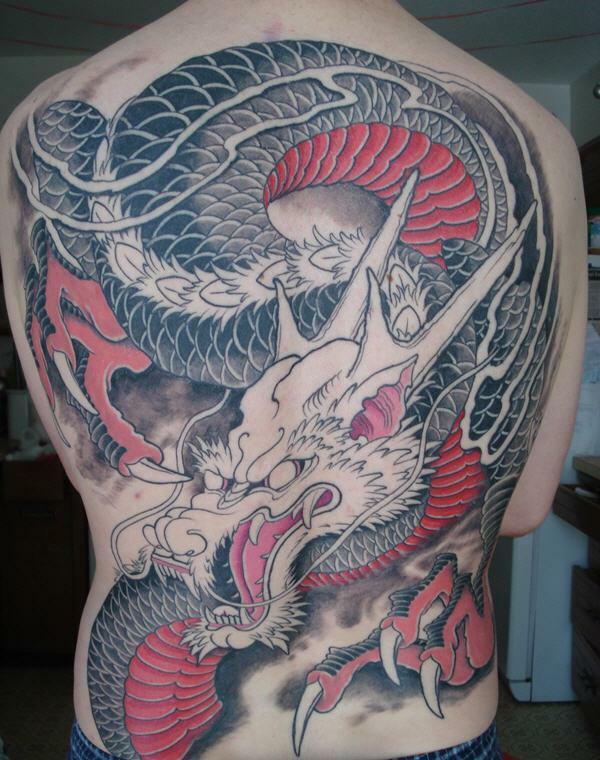 Let us know you like. 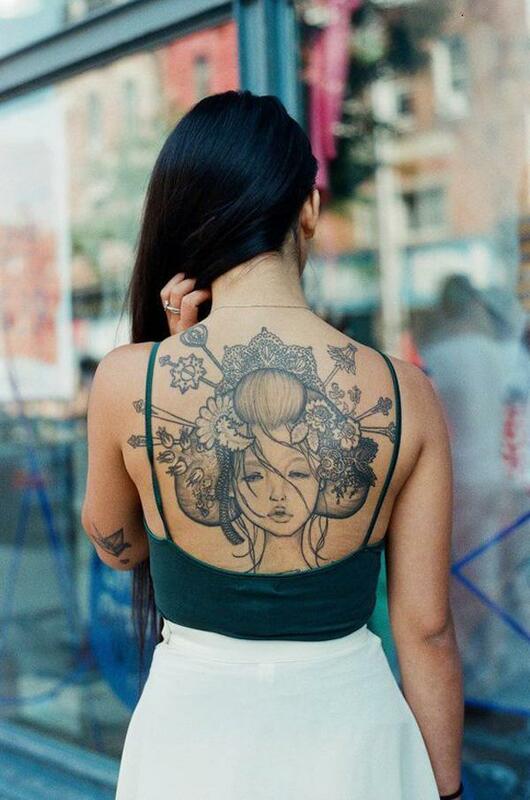 Do Pin it.